If you’re traveling to Italy, the best way to live la dolce vita is to do it the way the Italians do. 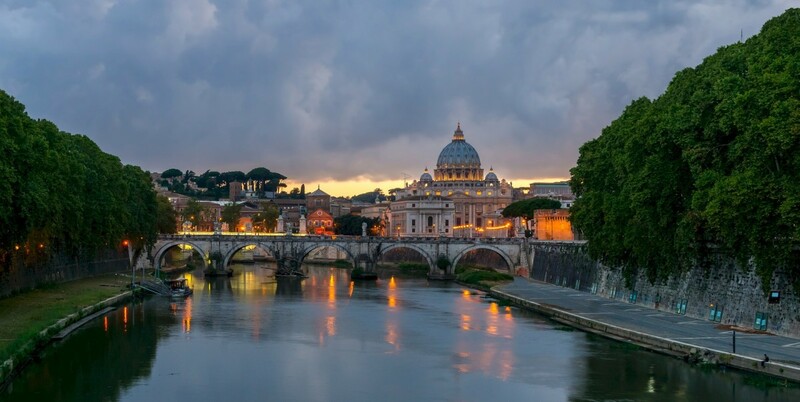 Whether you’re just spending a few days in Italy or enjoying an extended vacation, you’ll get the best of the food, history, and culture by embracing the Italian philosophy of life. The first rule of Italy is to start your day with an espresso. If you must, you can ruin your coffee with milk and drink it Cappuccino or Americano style, but be sure not to do it after lunch. Italy is home to the best coffee in the world. Even if you can’t stomach the idea of a short black at home, you must try an espresso in Italy. You will be pleasantly surprised. You could always ask for a Macchiato: a shot of espresso stained with a dash of milk. Don’t ask for a latte, you’ll just get a tall glass of milk. Coffee in Italy is organized. To order, join the queue at the cash register. Once you have paid, you will be given a receipt. Pass this to the barista who will prepare your coffee. Drink it standing at the bar, or at one of the round tables. An espresso should cost somewhere around €1.00. Many tourists have been fooled into paying much more. In Rome there is actually a law preventing any shop from charging more than €1.20 for an espresso. Italian shops and businesses close from around 15:00 to 17:00 for siesta. After a delicious bowl of pasta, you will probably need a nap too. If you have a busy day of sightseeing ahead of you, you may find this frustrating at first. The secret is to partake in the siesta yourself. Get up early and enjoy a busy morning of sightseeing. Have a late lunch and then retire to your hotel for a few hours’ rest. Have a nap, a swim, or simply relax for a little while. You’ll be full of energy for a busy late afternoon. Eat your dinner late, around 20:00, and watch the streets come to life again at night. Italians are not familiar with the concept of fast food. If you’re having a meal at a restaurant, expect to spend at least an hour there. First courses are known as primi and mains as secondi. Ordering a primi meal which is usually a pasta or pizza is a good idea for lunch. Secondi courses are quite generous and require you to bring along your appetite. After you finish your meal, your waiter will return to offer you dolce or café if you so desire. Service is slow in Italy. This is the way it’s supposed to be. Eat your food slowly and appreciate the flavors. Food is also about company. Use your meal time as a chance to spend time with your traveling companions. Many visitors to Italy are surprised by the simplicity of the food. The ingredients are fresh and of high quality. Much thought, effort, and time goes into preparation. There are few sauces, dressings or additions to Italian food. It tastes so good that you don’t really need them. Avoid restaurants in tourist areas; instead look for places to eat off the beaten track. You’ll get better food and better service, and you’ll pay a whole lot less as well. Italian cities are both organized and chaotic. The siesta system is not always observed here, so you may have fewer problems with midday closures. Plan your time well, but be prepared for problems. It’s a good idea to have a structured itinerary, as well as a back-up plan if a museum is closed. Italy does have a good public transport system that is quite reliable, but be aware of pickpockets. If you are planning to visit churches wear modest dress, or take a jacket or shawl you can cover up with when you enter. 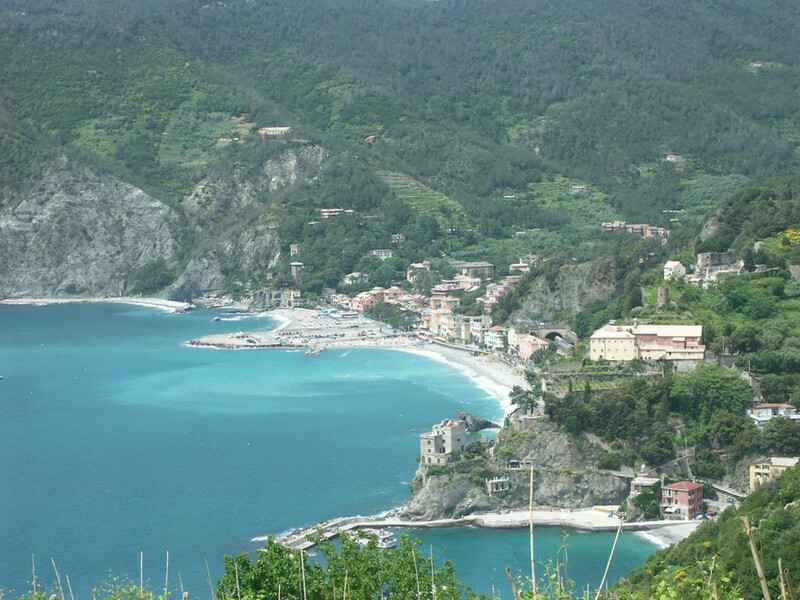 An Italian experience would not be complete without a visit to at least one beautiful coastal town. Whether you head down to the Amalfi Coast, visit the Cinque Terra, or explore the Aeolian Islands, the Italian coast has much to offer. Things go at a much slower pace on the coast. The people are more relaxed and the atmosphere matches. The seafood is fantastic and affordable. Don’t be put off by the black sand. Afternoon on the beach can be spectacular. 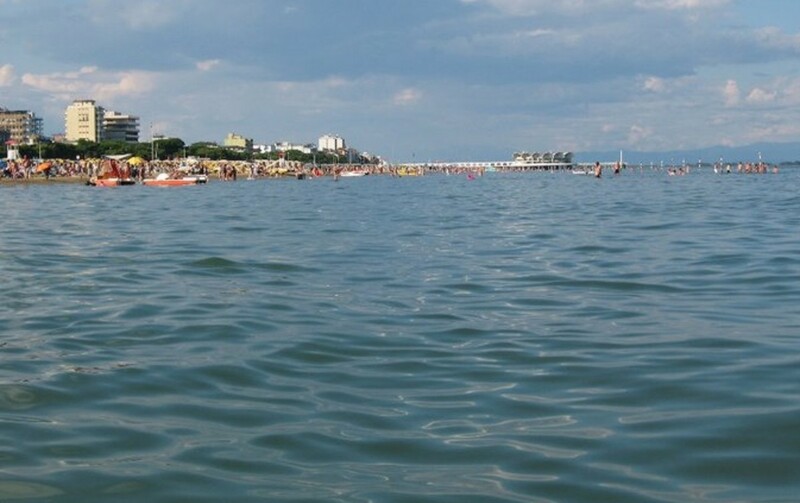 Be aware that many beaches are private and charge admission. Sitting back with a few birras and admiring the view is a fantastic way to spend your afternoon. No matter how you spend your time in Italy, the best advice you can get is to go with the flow. Accept Italy for what it is: beautiful, slow paced and sometimes disorderly. You will come away with the best that this amazing country has to offer. The name of this hub should be changed to "How to be Human"! Voted up! Hi DanaTeresa, thank you so much. Ah yes.. Agreed! I do this as well when I travel. It is entirely possible to experience the culture- and do as the locals do, instead of acting like a tourist. We should just focus on enjoying ourselves and let go of the tourist trap. We hear it all the time in travel advice: do what the locals do (although they say it for other reasons- safety being one of them, and it's good advice). But thankfully, with a little preparation, it's entirely possible to experience a culture and its history without acting like a tourist. It is also very easy to get worn out by following the tourist direction. Renting a scooter is a great way to enjoy Italy, especially if in Rome :) Also, taking public transit is another great way to get to know how a place really works! 3 generations..wow. I hope you visit Italy soon and return to explore the land of family! As the proverb says ' When in Rome do as the Romans do'. It is always preferable to follow the locals and feign to be one of them. Excellent hub as one gets a good impression of Italy before actually visiting the country.Thanks. Visiting Italy is my long-cherished dream. It has its own rustic charm blended in the urban places. It is so lovely. Very nice and useful hub, sharing and voted up! Hoping to read more about Italy from you. Excellent advice! I always find that I enjoy my travel experiences much more when I do not act so much like a tourist or an "American". I travel to enjoy the culture and history of the place I go to. The kind of information you provide here is just what is needed to do that.... My family is from Italy (3 generations back) and I would love to visit some day. Such a lovely Hub! I see life as a Spaniard has a lot in common with the way Italians live their life. The early mornings, the siesta's, the late dinners and the slow pace. Since I'm visiting Sicily the end of April as my first taste of Italy, I'm sure I want more afterwards. I have to learn Italian though. Such a beautiful language! Great Hub, very interesting, up, shared and liked! Love your Hub!! And the "insiders tips"! Italy is one of my dream destinations! I'm trying...and that's the operative word here....to learn Italian using Rosetta Stone. My Grandma spoke Sicilian so some things I can figure out...others not so much! LOL I really would Love to visit Trapani where my family is from...Have you ever been to Sicily? Hi savvydating, nice to hear from you again. I had an Italian neighbor in the U.S. He'd invite everyone over for fresh basil pizza and red wine. He encouraged all his guests to reveal a story about the funniest thing that ever happened to them. Upon hearing each story, he would laugh as if he had never heard anything funnier in his entire life...bending at the waist, his nose practically touching his knees. A very expressive man. We all had great fun at his get-togethers. Knowing him made me want to visit Italy. Thanks for the informative post! That is so wonderful, and if ever you decide to come to Italy again, let me know. Although I now live in Canada-I still have my summer home in Rome, and go back each year. Thanks for stopping by, much appreciated. What a great hub. I have studied Italian and been to Italy and you're right on with your characterizations. Voting this Up and Interesting. I hope you get to visit Italy as well. If you have the chance-I would recommend visiting the Amalfi coast. Although it is more preferable to visit during the summer months but, any time is a good time to visit. If ever you visit Rome, let me know. Thank you so much for dropping by- and for your very kind comment, I appreciate it. I always dream of visiting Italy! Hopefully it will happen soon. Your information on this hub of yours provided useful insights! Thank u for sharing. Useful & interesting. Vote up. I adopt the same tactic of pretending to be a local when traveling abroad. I guess it's safer- and no one can take advantage of tourists. Thank you for stopping by, it is much appreciated. Excellent advice! I always try to mimic the locals while travelling. In fact, one of the most stupid mistakes Brits and Americans typically make is to flock to restaurants with US/UK people in ... which will be WAY OVER PRICED and normally lower quality than places packed with locals. Voted up, useful and of course SHARING. Thanks Tania. If ever you visit, you should explore the Aeolian Island as well. The archipelago of the Aeolian islands which counts seven islands: Vulcano, Panarea, Lipari, Salina, Isola Stromboli, Filicudi and Alicudi. Thanks for the comment and enjoy the espresso! This was so great to read! 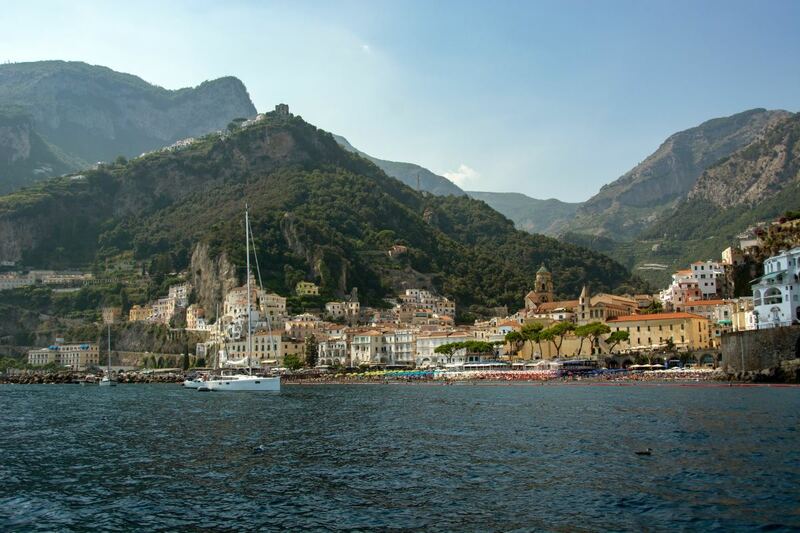 I love the way you put it all together and the picture you added of the Amalfi coast just made me dream! I love Italy and I did learn quite alot from your article. Now I am definitely up for a cup of espresso, but what would be even better is having it exactly at that spot on your pic overlooking that crystal clear water! You welcome Fortaleza! I too cannot go without espresso myself! Thank you for the kind comment. 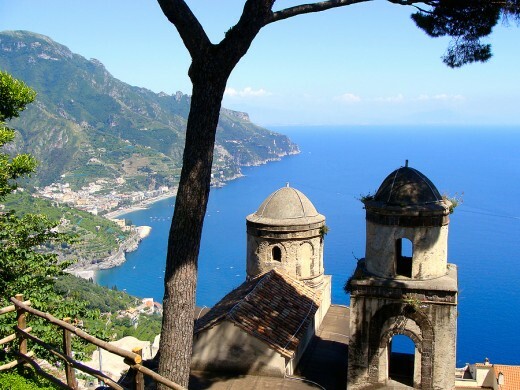 The Amalfi Coast is exceptionally enchanting to observe, as you can see from the photo! 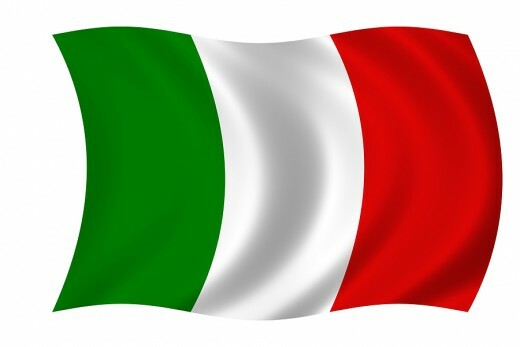 Bella Italia- Si! I am addicted to espresso! Italians are so kind and the Country simply beautiful! The foto of the Amalfi Coast is incredible! That is so beautiful! Thanks, this is a great hub! I am still stunned at the foto of Amalfi! Hi FaithDream! I hope you get to visit Italy some day! After lunch - a short walk and then a little nap! Thank you for stopping by, I appreciate. 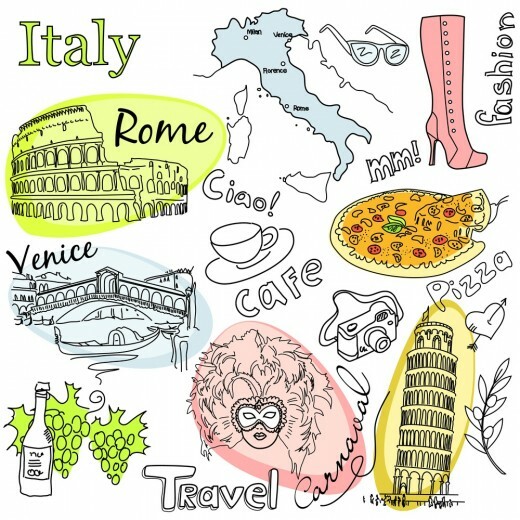 Great info here on visiting Italy. I've heard Italy is beautiful. I've never been there but I think it is so cool they have siesta time and business close for it. Great article with some great tips! @ Twilight: The Pasta alla Carbonara sounds delicious the way you had it. Langoustine- now I'm hungy! I enjoy Nebbiolo Wine and Grapes also. They're rich, noble and elegant. Thanks for this very kind comment Twilight! @ PDX, you're welcome! Hope you get to visit Italy! Thanks for dropping by- I appreciate it. 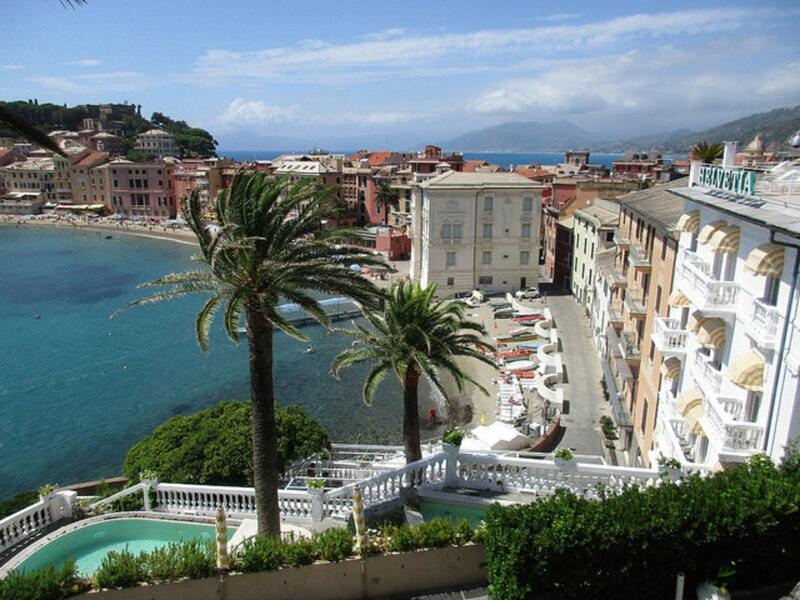 @ wytegarillaz: Visit Italy again would be great! Thanks for commenting on my hub while hubhopping! good hub. I've always wanted to visit Italy. Thanks for the tips! A lovely hub, as I have come to expect when finding yours. It just wants to make me go and visit that wonderful country again. I love eating in Italy, but am now restricted because I am a Muslim and try to eat halal food. Fish, obviously is all right, but so many amazing dishes have bacon or non halal meat in them. I remember (and always will) eating langoustine in garlic butter in Porto Fino at a very famous restaurant... Ah happy days. Obviously pasta carbonara is out of the question, but I have had a reasonable one with smoked turkey instead of ham. Sorry for whining at the end of your great hub, but it has made me hungry, and I would also love to drink Nebbiolo again but... Sob! I spent Three years of military service in Vicenza Italy about an hour by rail west of Venice. Vicenza is rich with history and was the home of the famous Archiatect Palladio. I loved Vicenza so much, I married one of the sweetest girls in the city,32 years ago allowing me to visit again and again to see Family.Be polite and Italians will open up to you. learn a few phrases in Italian before you go and doors will be opened to you. have a great time, you are going to love Italia. pizza is individual.the size of a dinner plate, and mmmmm good. bring comfortable shoes, you will want to do much of your sight seeing on foot. I loved our time in Italy and hope to visit again.Thanks for the good advice . Found you while hubhopping.